MORRISON, CO, August 14, 2018 /24-7PressRelease/ — Driving Under the Influence of Drugs (DUID) has gained the public’s attention since the commercialization of marijuana, even though marijuana is only part of a much larger DUID problem. Colorado’s DUID laws are the weakest in the nation due to the state’s unique 5 nanogram per milliliter permissible inference level for marijuana’s impairing chemical, delta 9-tetrahydrocannabinol (THC). August 6, 2018 Colorado’s Division of Criminal Justice released Driving Under the Influence of Drugs and Alcohol, the first large-scale study to consider substances that cause charges of Driving Under the Influence, not just those involved with fatalities, as most studies have done. The report noted the lack of correlation between driving impairment and blood THC levels. The study found that a 5 ng/ml permissible inference level for THC means that drivers impaired only by THC escaped DUI vehicular homicide convictions in 2016 so their victims failed to see justice done. Weakest in the Nation explains why this travesty occurs and how the state’s legislature can and should fix this problem. Using the latest scientific evidence, Weakest in the Nation explodes myths such as “police can’t test for marijuana impairment” and “marijuana stays in someone’s blood a long time.” Weak peer-reviewed papers that suggest that marijuana may not be impairing are critiqued and an extensive annotated bibliography of recent scientific publications is provided. One chapter contains stories of dozens of Colorado drugged driving victims who were victimized once again by Colorado’s weak DUID laws. The book closes with proposed changes to Colorado’s DUI laws so that DUID victims have the same chance for justice as DUI-alcohol victims. The proposed changes, plus the included compilation of Colorado’s DUI laws should prove useful for legislators contemplating future changes to the state’s laws. Author Ed Wood is the founder and president of DUID Victim Voices. 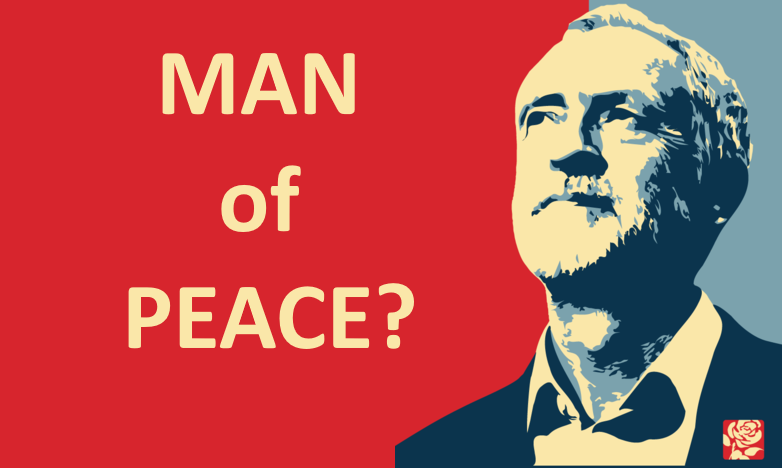 He has given DUID presentations and testimony in Colorado, Washington DC and Canada. His DUID research has been widely cited in scientific literature. 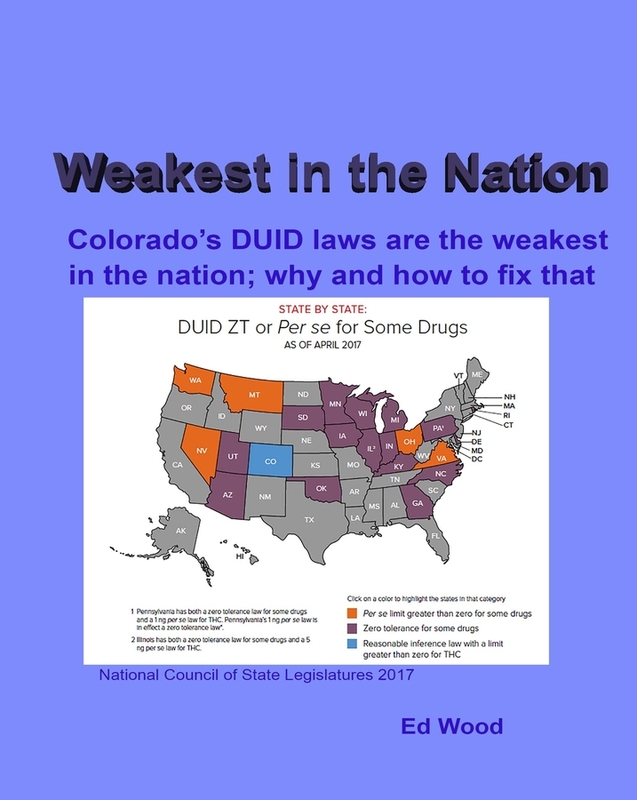 Weakest in the Nation was published to enlist the support of Colorado legislators to correct the state’s deficient DUID laws.